ProSep, an industry-leading, technology and service provider for integrated process solutions to the global energy industry, has announced Raul Gonzalo as its new regional sales and service manager in the Middle East. With a degree in mechanical engineering, Gonzalo has successfully performed roles of project manager, service sales, product development and commissioning of mixers and other process equipment for ProSep over the last four years. ProSep has also announced that Ryan McPherson is moving to EIC as Middle East director. Mahesh Konduru, ProSep chief executive, said: “Raul’s appointment to the Middle East comes at a critical time in the region for ProSep. 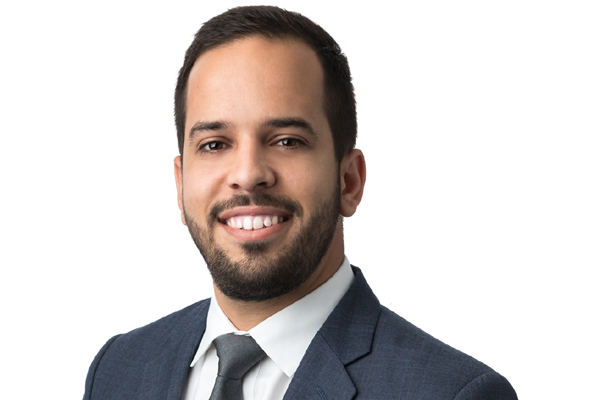 Raul, who will be based in Saudi Arabia, has already shown tremendous ability to understand clients’ needs from an engineering, service, and commercial perspective in the Middle East. He will play a key role in maintaining and building strong relationships with the national oil companies and other entities in the region.